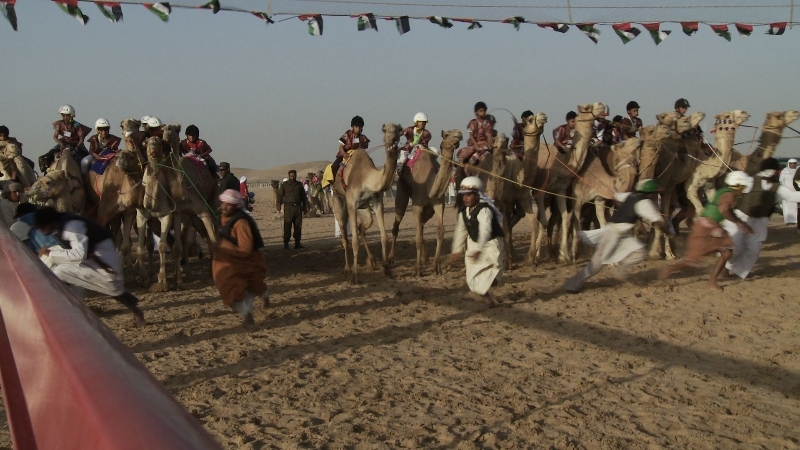 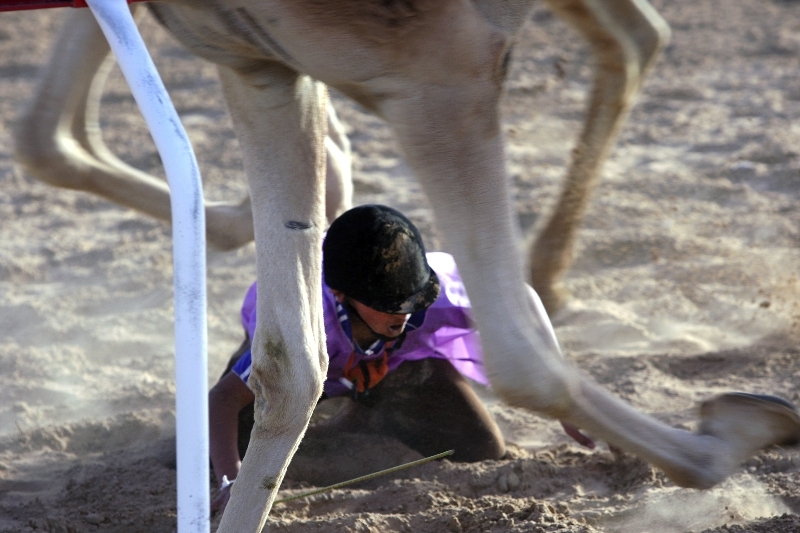 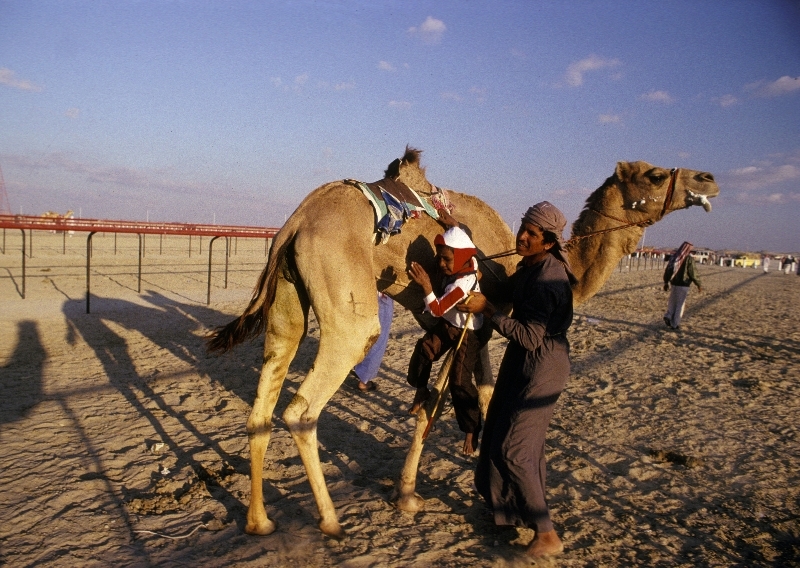 Camel racing, often called the Sport of Kings, is one of the most popular sports in the Middle East. 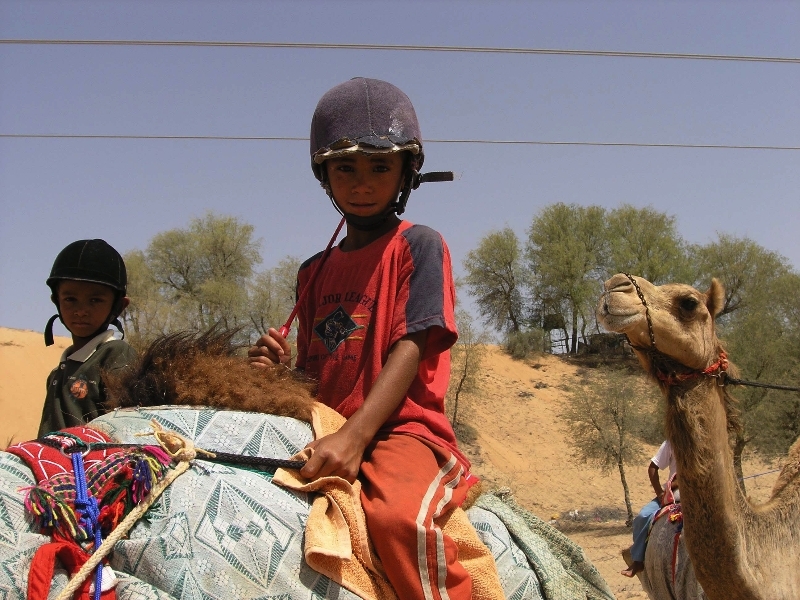 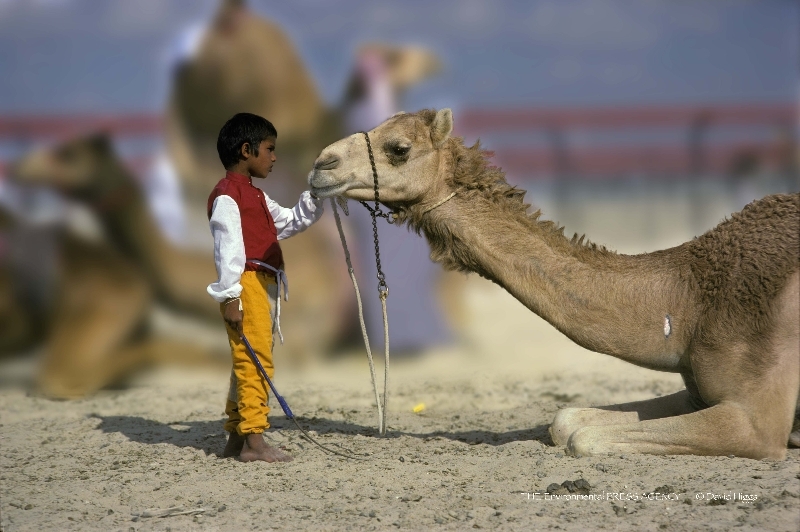 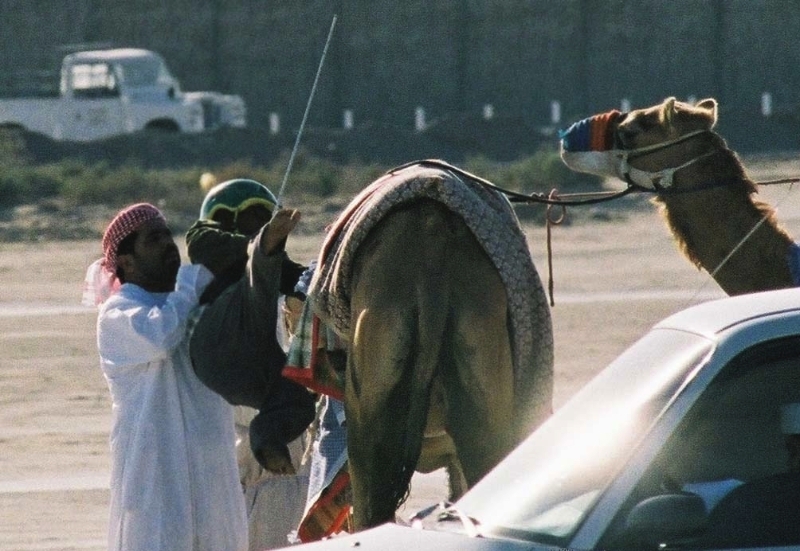 Desert Riders is the story of some of the thousands of boys, as young as two years old, who have been trafficked to the Middle East to work as camel jockeys from Bangladesh, Pakistan, Mauritania and Sudan. 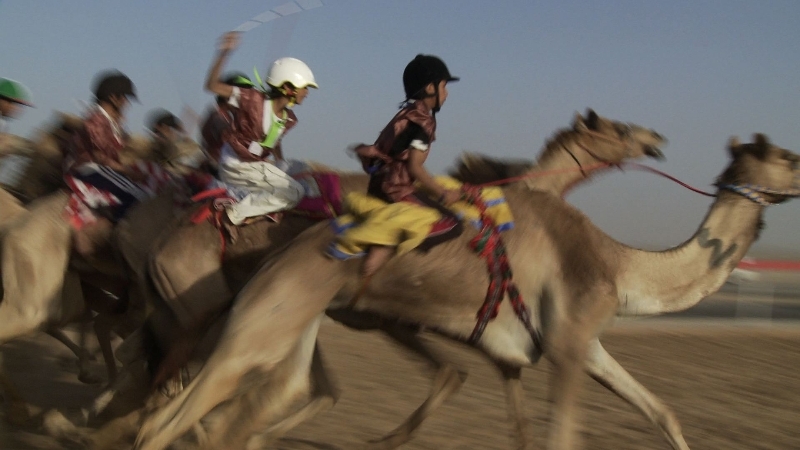 With stunning visuals, Desert Riders illuminates the beauty of the Middle East, while featuring the children and their experiences in a bold, revealing and compelling way. 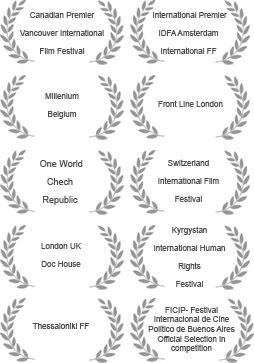 International Premier at IDFA in the Best of the Fest Category. 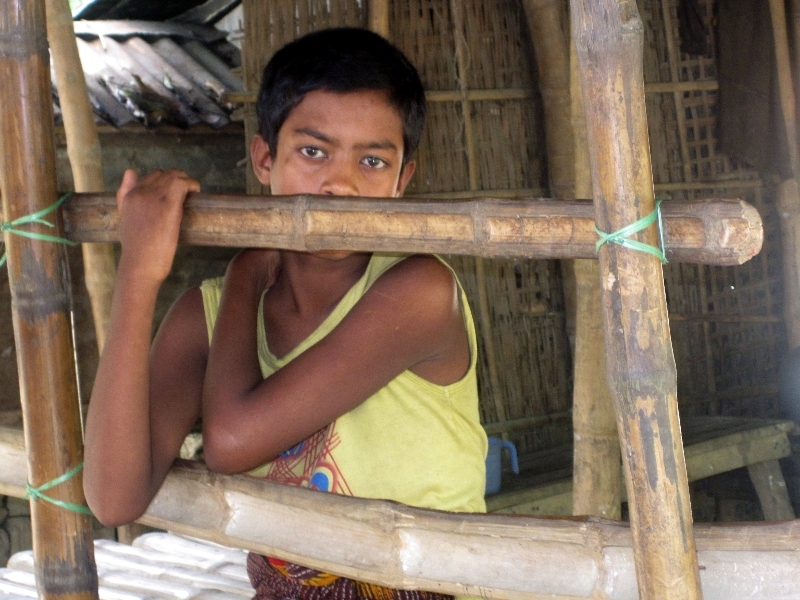 One World Human Rights FF. 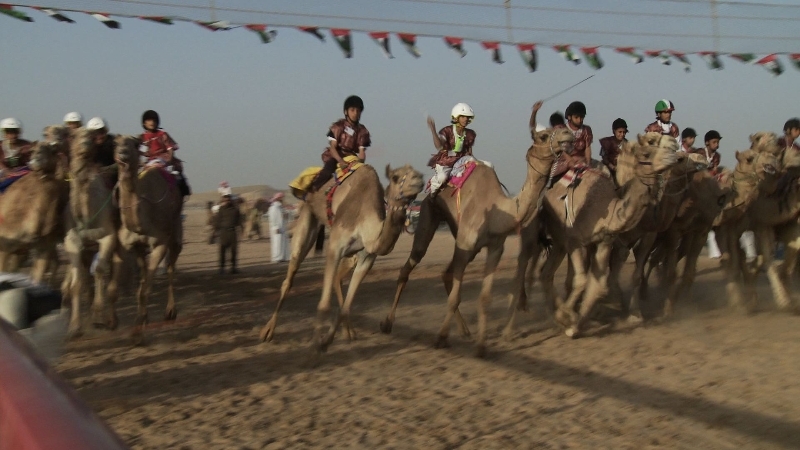 Winner of Best Cinematography by The Canadian Society of Cinematography. 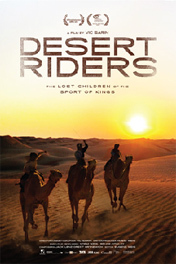 The Globe & Mail Desert Riders Vic Sarin 3.5 STARS. 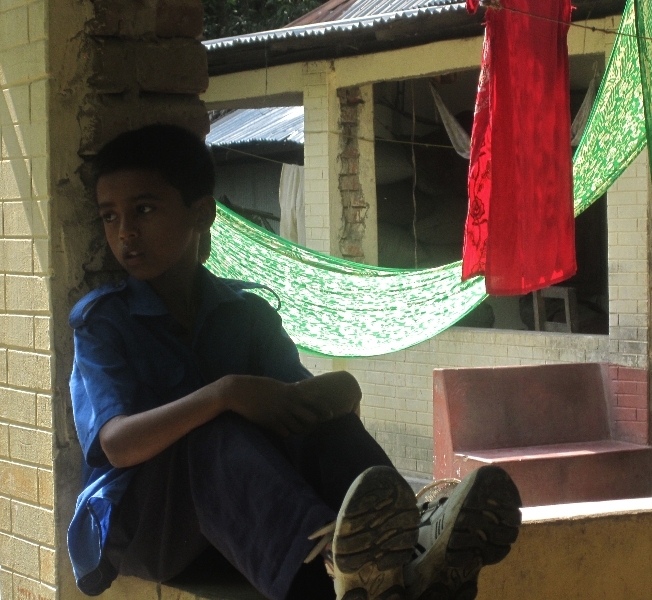 ” A tale of human trafficking, abuse and betrayal among nations, and families. 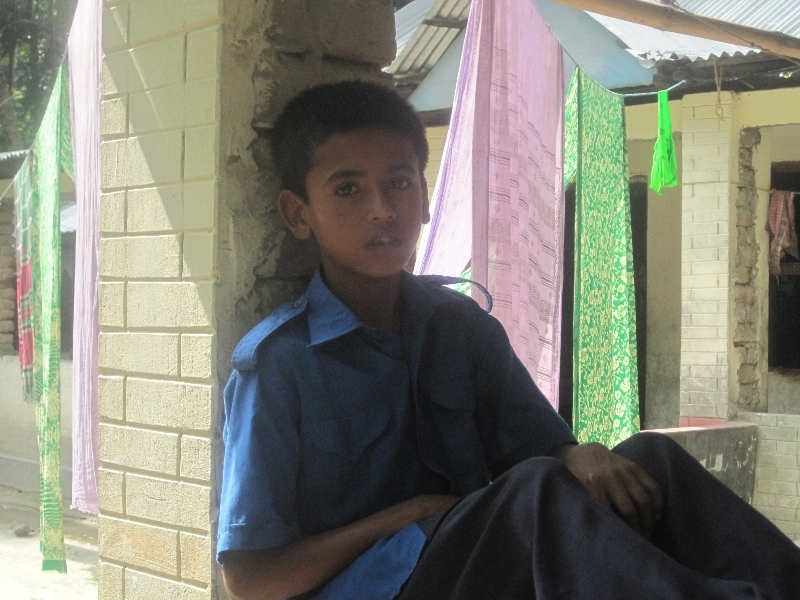 “ M.L.